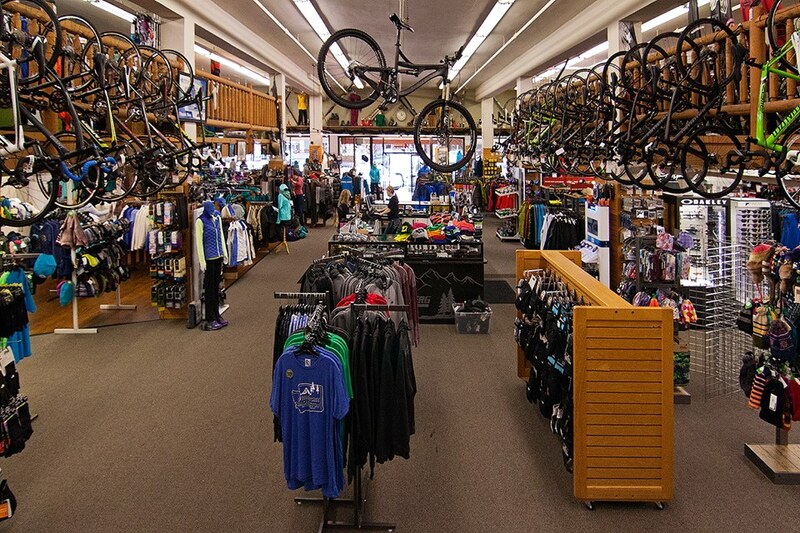 With over 50 years of experience, Arlberg Sports is the locals favorite experts in outdoor gear. From biking to skiing, camping to hiking, and everything in between, they have you covered! As a family owned business, they take great pride in their service, staff, and each and every customer. Arlberg has become everyone's friend it seems. Arlberg has a second, smaller location at Pybus Public Market perfect for renting bikes and for great local gifts, outdoor apparel and more. Their bike rental packages are flexible and designed to meet your needs.